IMAGE: Computer science undergraduate student Raymond Fok. 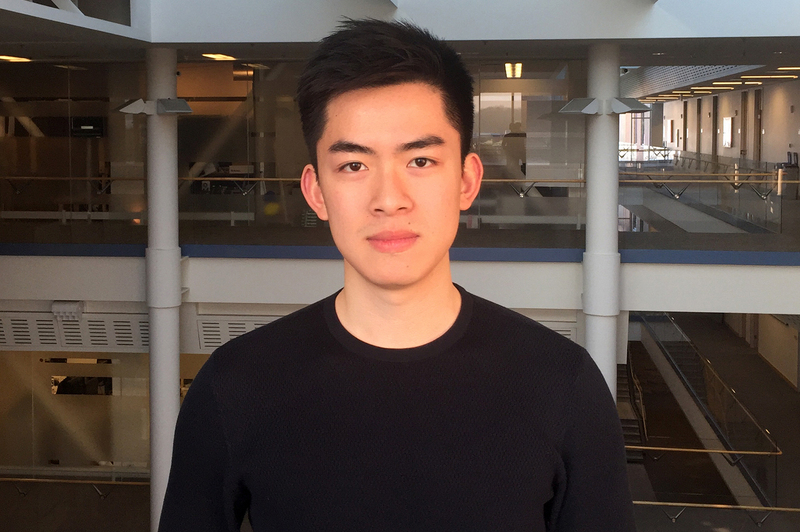 CS undergraduate student Raymond Fok was selected as a finalist for CRA’s Outstanding Undergraduate Researcher Award. 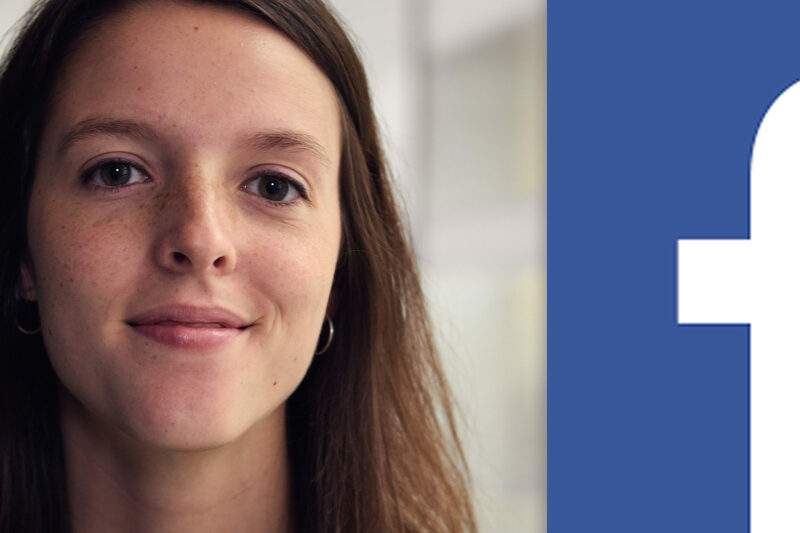 This award program recognizes undergraduate students in North American colleges and universities who show outstanding potential in an area of computing research. This award program is highly competitive, and PhD degree-granting institutions are allowed to nominate only four students. In addition to Raymond, CS students Daniel Minahan and Yucheng Yin received honorable mentions – an impressive showing overall for Michigan. Raymond has made significant contributions to several research projects. He is currently a member of the Crowds + Machines (CroMa) Lab at the U-M where he works with Prof. Walter S. Lasecki. 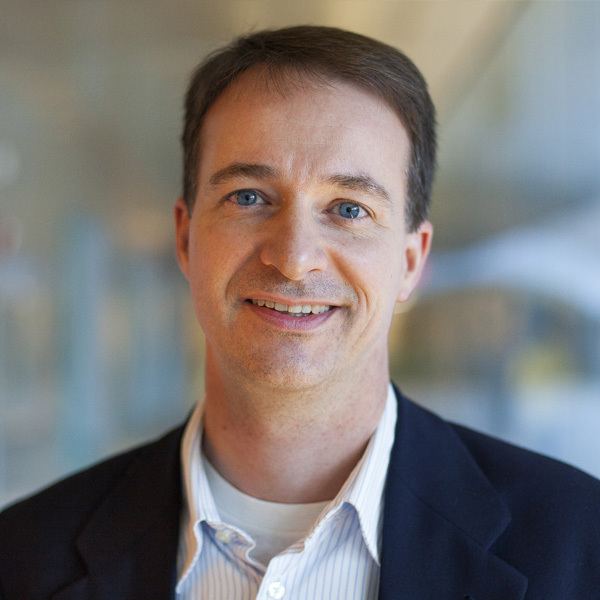 His research explores the design and creation of Human-Computer interaction (HCI) systems that improve our daily interactions with non-traditional computers—smart watches, virtual assistants, robotic assistants, etc. For his first project, he worked to annotate 2D objects more accurately by aggregating crowd-generated results from crowd workers using different annotation tools. He was the primary developer and built large pieces of the tools that were used as the framework for the project. The project culminated in a paper that was accepted to the ACM Conference on Intelligent User Interfaces, the HCOMP GroupSight workshop and another as an HCOMP work-in-progress. His second project was collaborative project with researchers at the Human Computer Interaction Institute (HCII) at Carnegie Mellon University. They designed and implemented a system that made privacy-preserving crowd-powered email search for end-user requested information possible. He worked on the extractor generation algorithm that used crowd-generated examples to form a set of regular expressions that could run automatically against the user’s emails and extract the requested information. The project culminated in a paper that was accepted to UIST 2017, the top conference in HCI for technical/systems work. 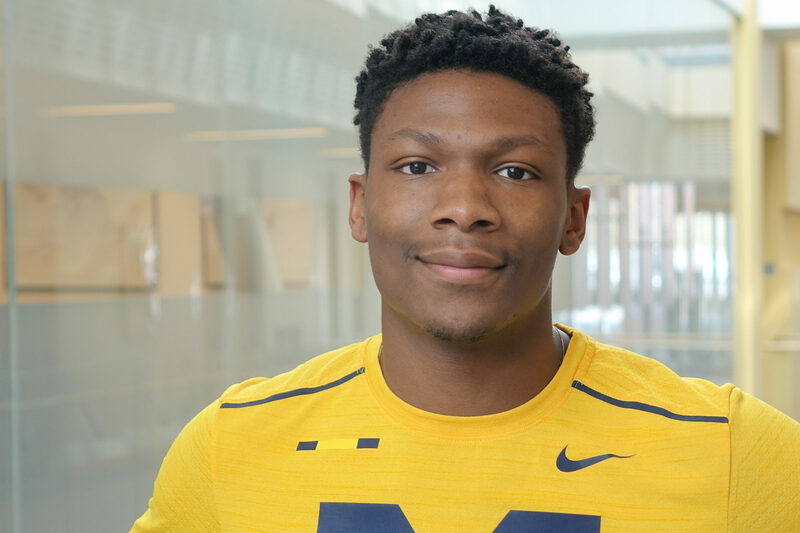 This past summer he led his first research project that focused on improving intelligent communication systems, particularly those pertaining to email. With the rise of more “natural” computers like smart watches and speech-based assistants like Siri, it becomes important to consider the user’s time spent interacting with these devices. While these systems can perform some types of tasks, they fail in the presence of ambiguity in a user’s query. His project introduced a workflow to generate more user-efficient clarification questions that minimize the amount of time spent resolving these ambiguities. Raymond will continue to work on this project during the winter 2018 semester. He is also leading a new project that aims to make speech interfaces more accessible for people with speech impairments. This allows people with a speech impairment (e.g., many people who have been deaf since birth) to more easily and efficiently use speech-based devices like the Amazon Echo Show. Two Michigan CS students were recognized with honorable mentions in this award competition. Daniel Minahan for his work in developing a new algorithm for algebraic problems; he works with Dr. Ilya Volkovich. 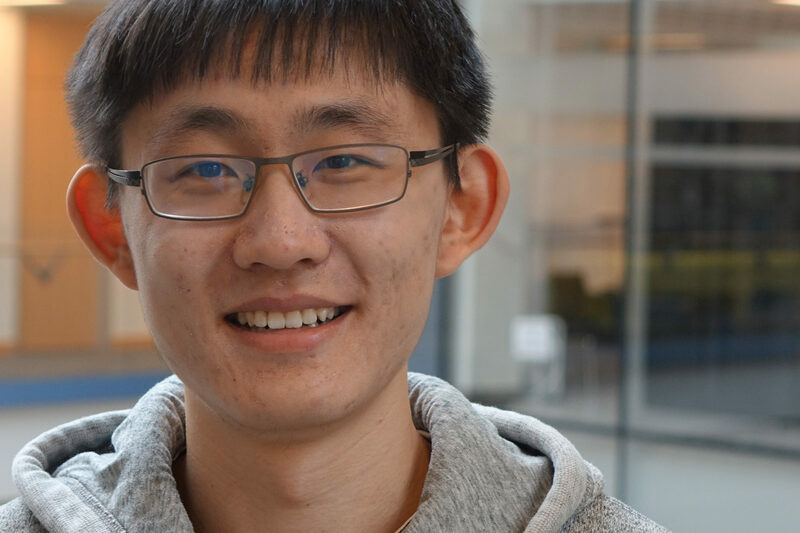 Yucheng Yin for his work in exposing vulnerabilities in a connected vehicle based traffic control system; he works with Prof. Z. Morley Mao.